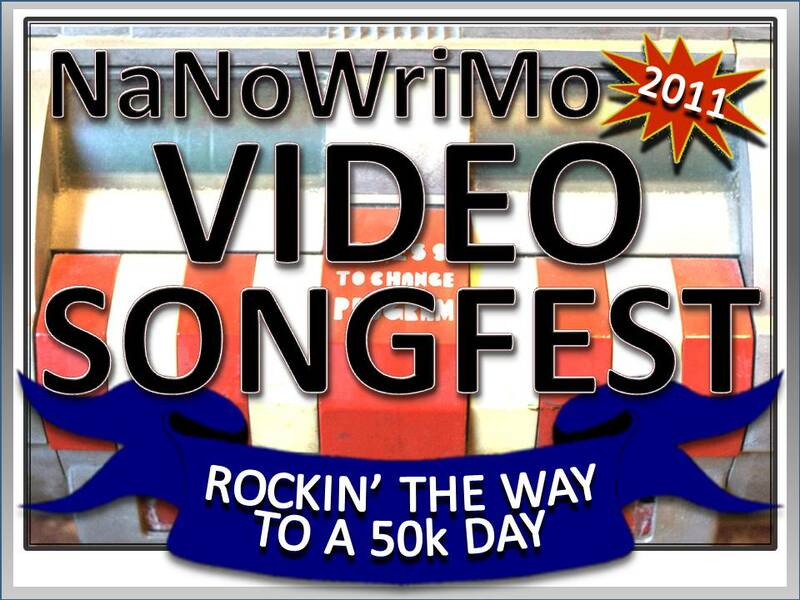 If you missed the NaNoWriMoVideo Songfest announcement post with ALL the NaNoWriMoVideo Songfest details, go here. If you want to add a video to the Master Playlist, comment below, tweet me (@skymeetsground) or email me the link details at jpcircusboy@gmail.com, subject: ‘VIDEO’! Here’s the badge. Grab and post as you see fit!